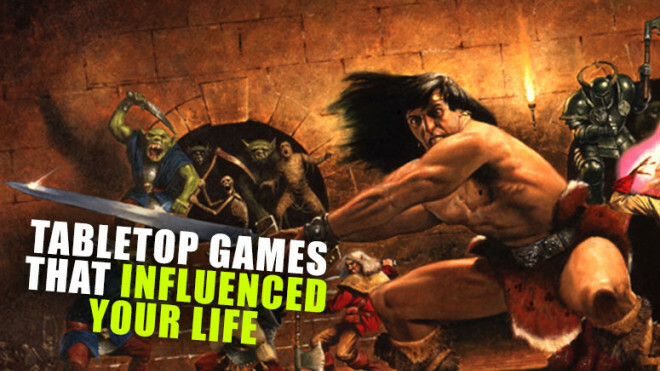 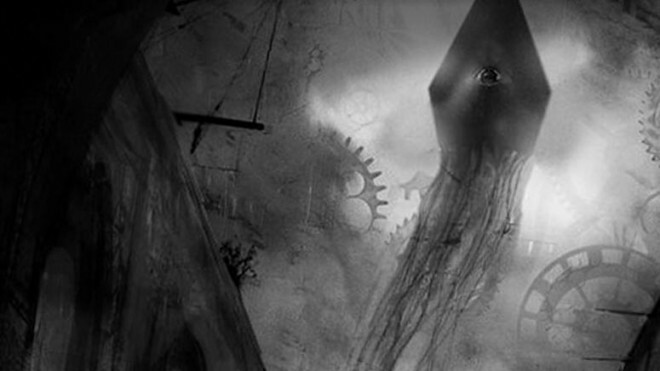 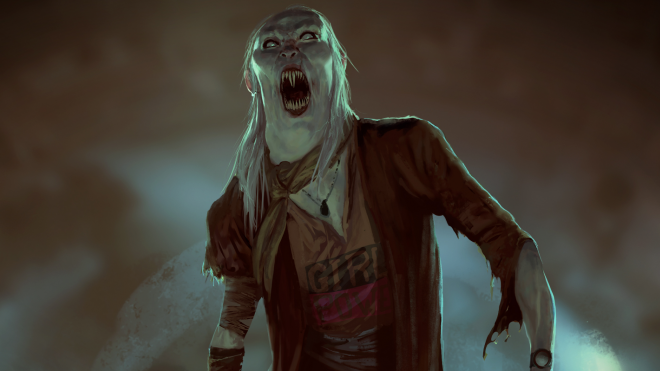 Tabletop gaming is not short of horror games and is well established as a genre. 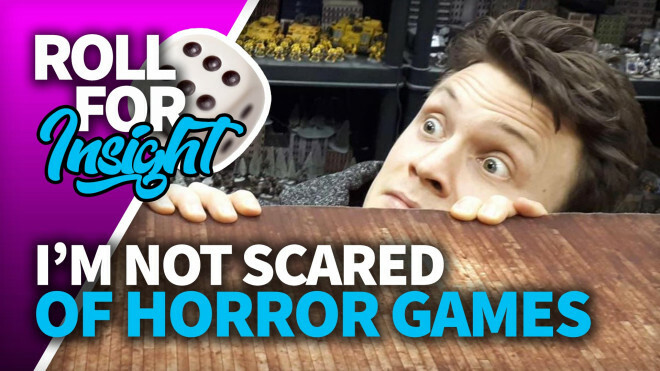 Which has me wondering; with so many games out there, why is it that horror nearly always fails? 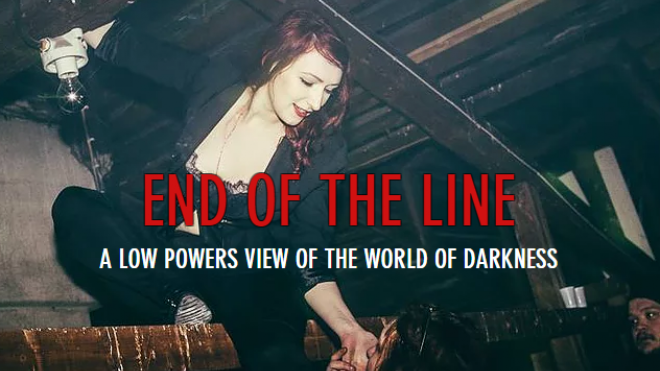 Our friends over at Darker Days Radio have released the unofficial supplement for their game of Vampire: The Masquerade set in Manchester; Ascension Night. 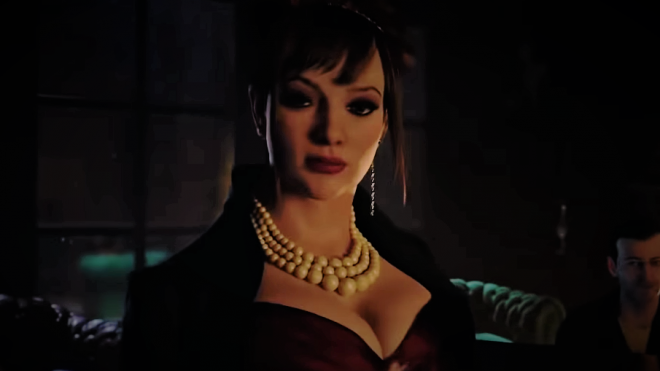 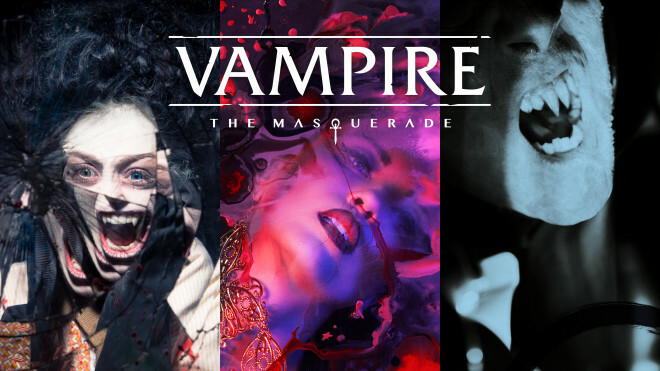 Shape over 700 years of history from the shadows in Vampire: The Masquerade - Heritage. 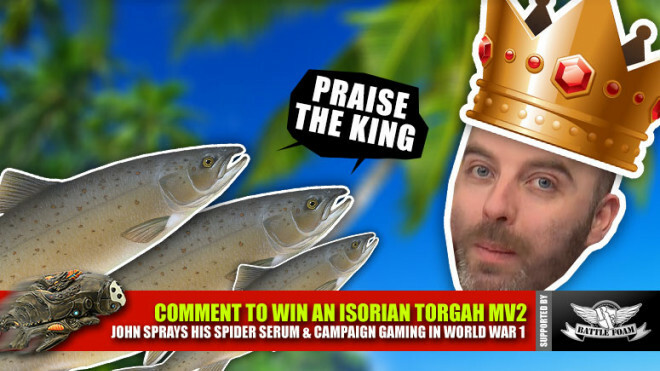 The time has come. 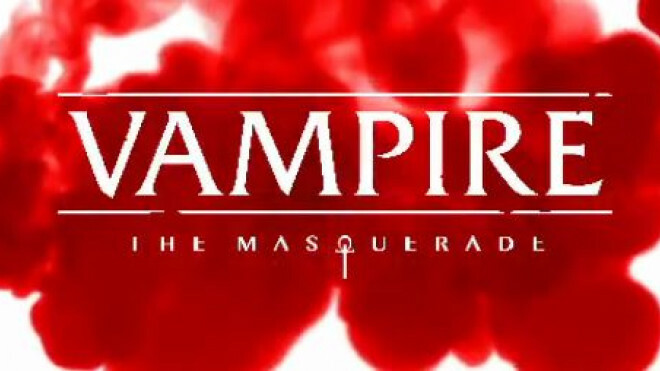 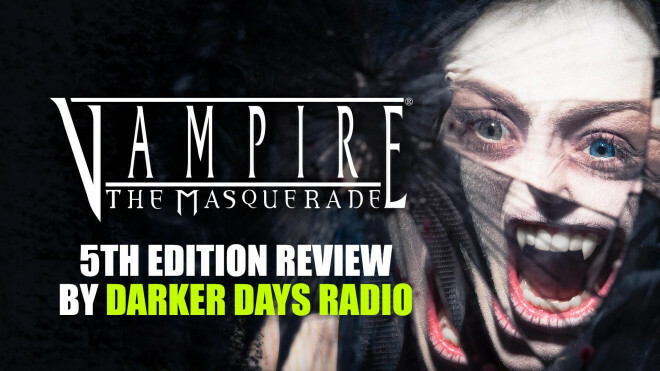 Check out the full Darker Days Radio Review of Vampire: The Masquerade 5th Edition! 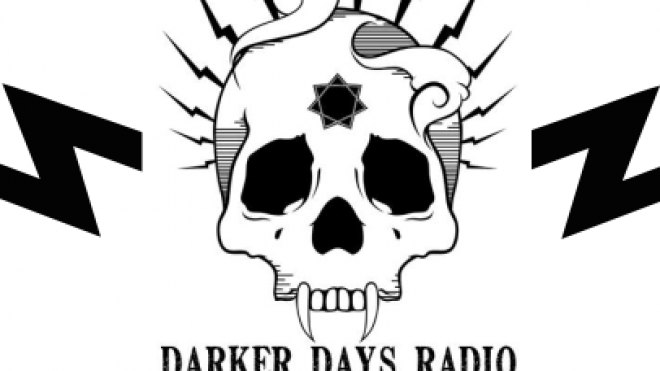 Join Darker Days Radio for the first ever full live session of Vampire: The Masquerade 5th Edition! 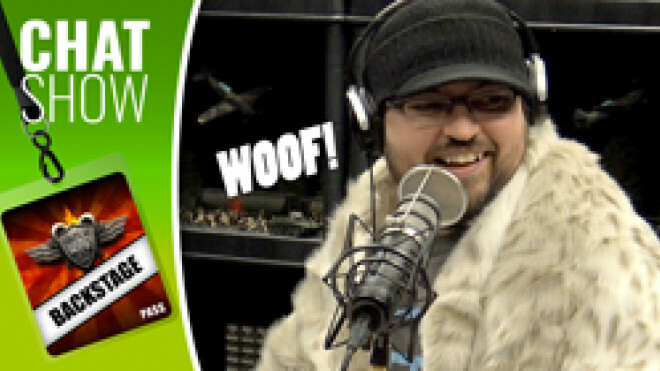 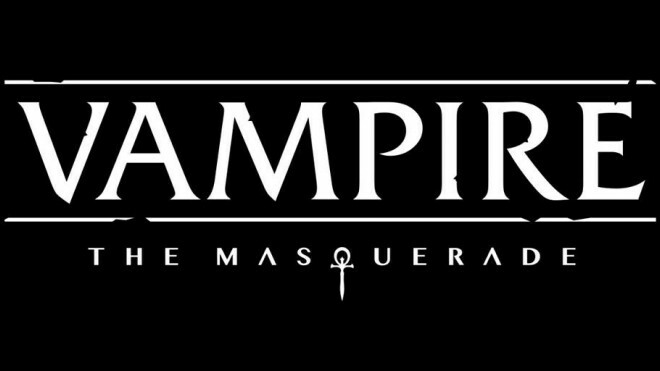 Karim Muammar and Matthew Dawkins of White Wolf Entertainment join Mike and Chris to give an overview of Vampire the Masquerade 5th Edition. 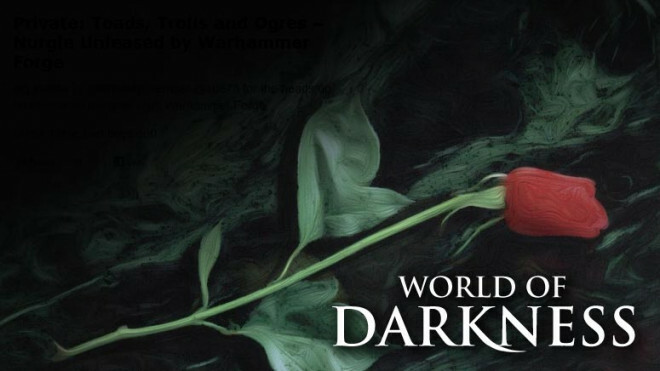 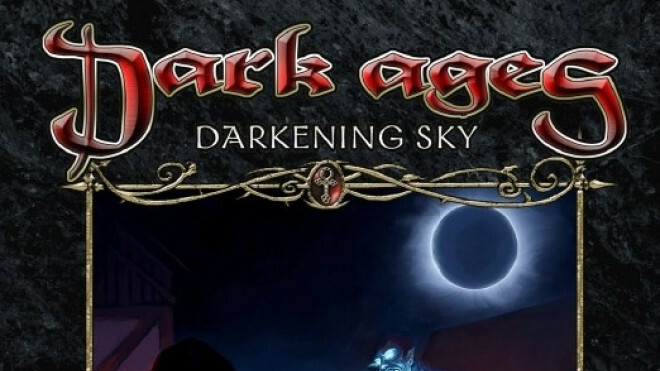 On the 26th of July, our friends at Darker Days Radio will be broadcasting an exclusive playthrough of Vampire: The Masquerade 5th Edition in Ascension Nights. 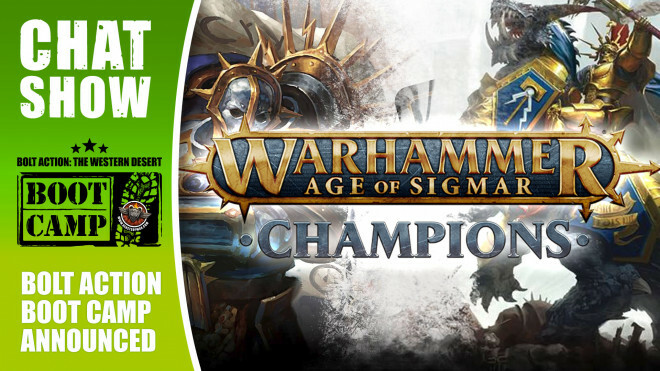 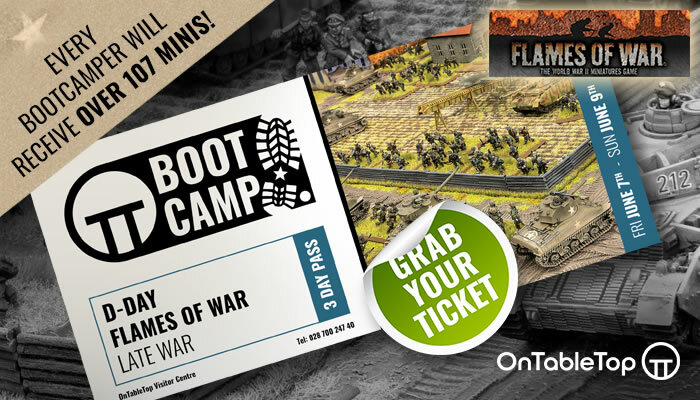 Weekender: Wargaming World War I, A Civilisation Of Fish & What’s Next For Antares? 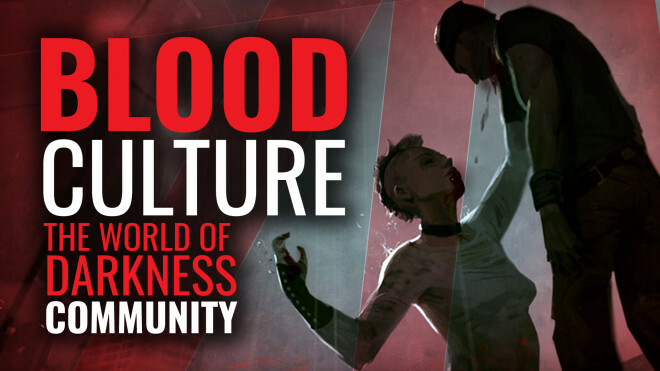 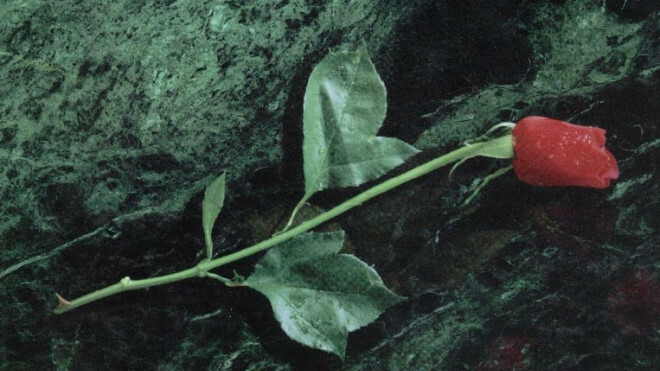 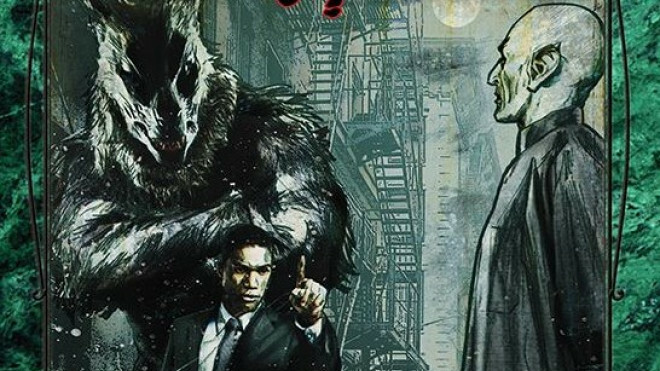 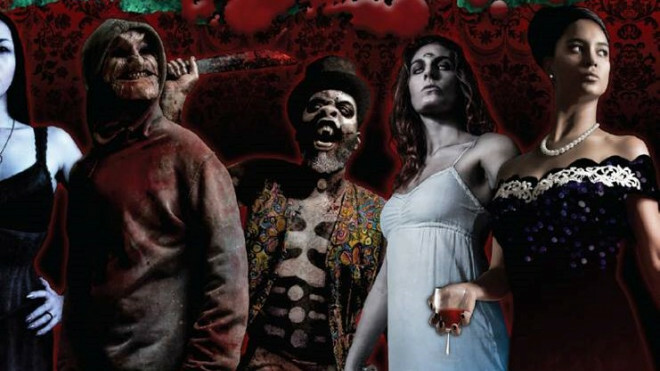 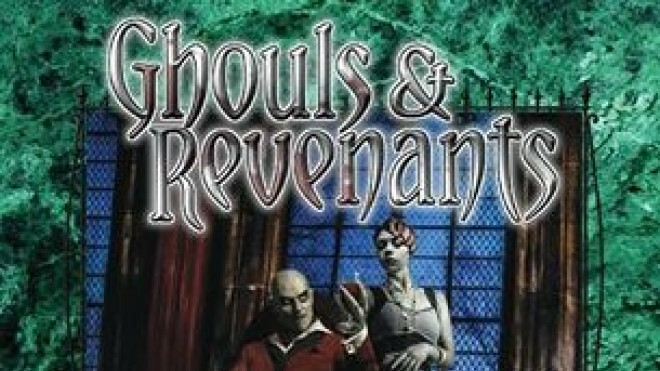 White Wolf Publishing have teamed up with Humble Bundle to put together a collection of Vampire the Masquerade material so players can help charity while become fanged creatures of the night. 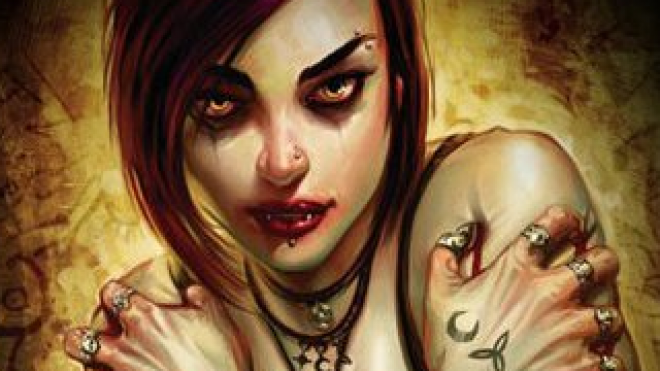 Onyx Path have released a new supplement for Vampire the Masquerade letting you populate your games with some pre-made player characters. 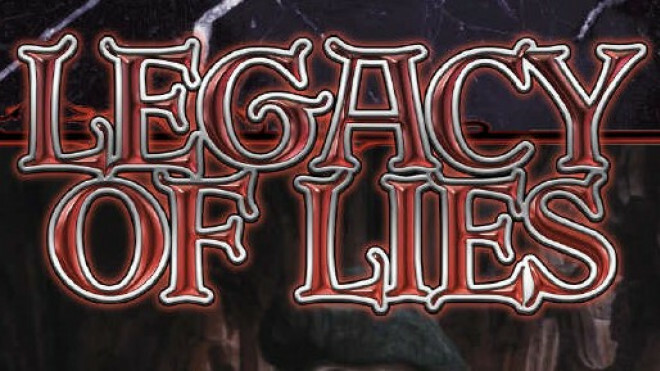 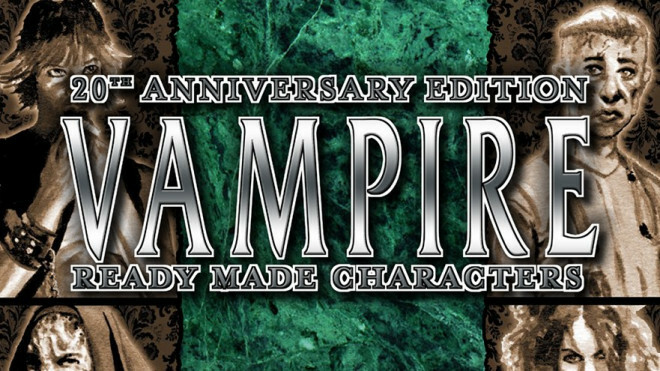 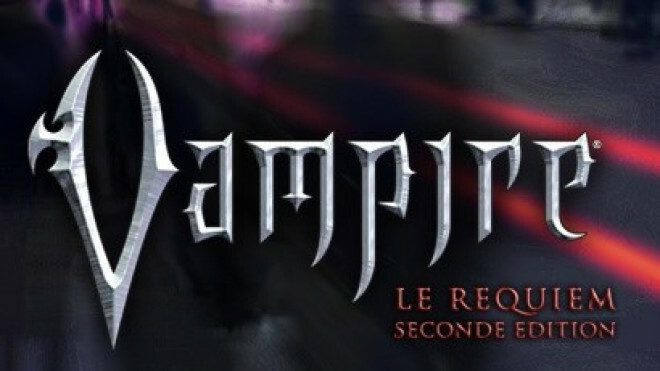 Onyx Path Publishing have released a supplement for Vampire: The Masquearade Anniversary Edition detailing one of the most secretive sects of the Classic World of Darkness. 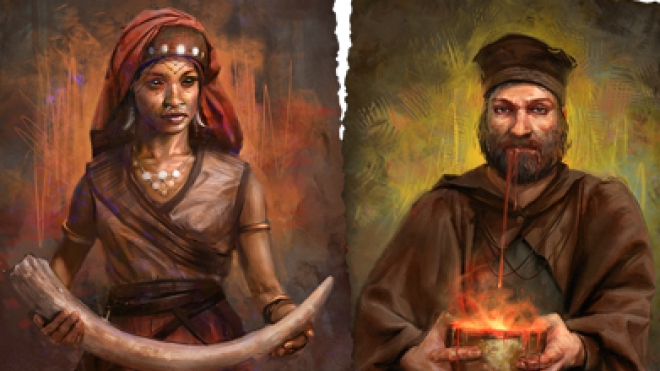 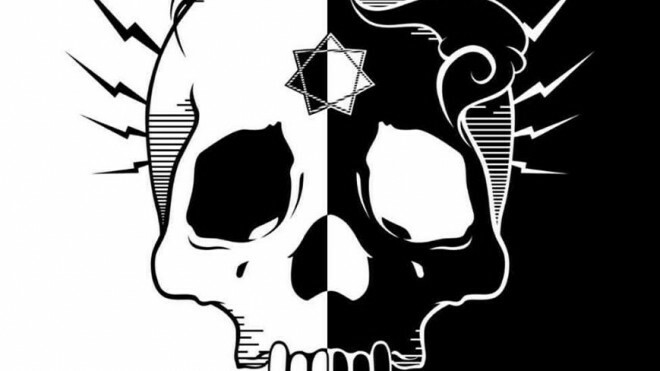 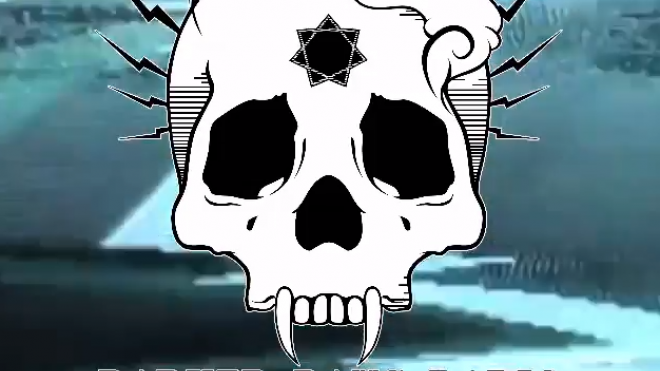 It's time to learn the truth in The Black Hand: A Guide To The Tal'Mahe'Ra. 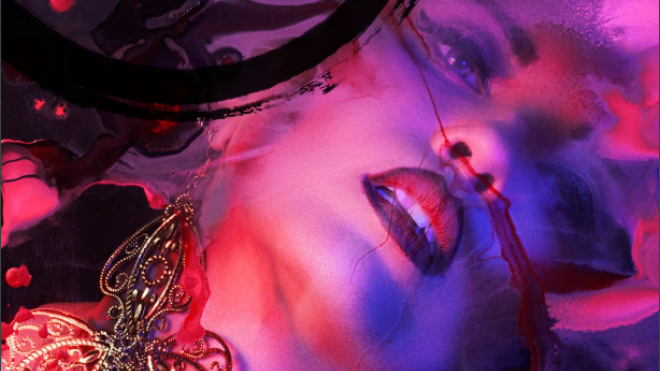 Mind's Eye Theatre, the Live Action Role Play rules based around White Wolf's Vampire the Masquerade hasn't received a new book for many years, but that changes now with the help of Kickstarter!